Totally short and random blog post today. I've been picking up Skyrim again, just in the form of a consistent "quick fix." It's a thing I'd be doing to kill time when I don't feel like doing anything particularly engaging. I've played Skyrim enough that it's all pretty much dissected to me at this point, so it can do that. I've started a new game with it, so the 3 Guardian Stones near the start of the game became relevant to me recently. 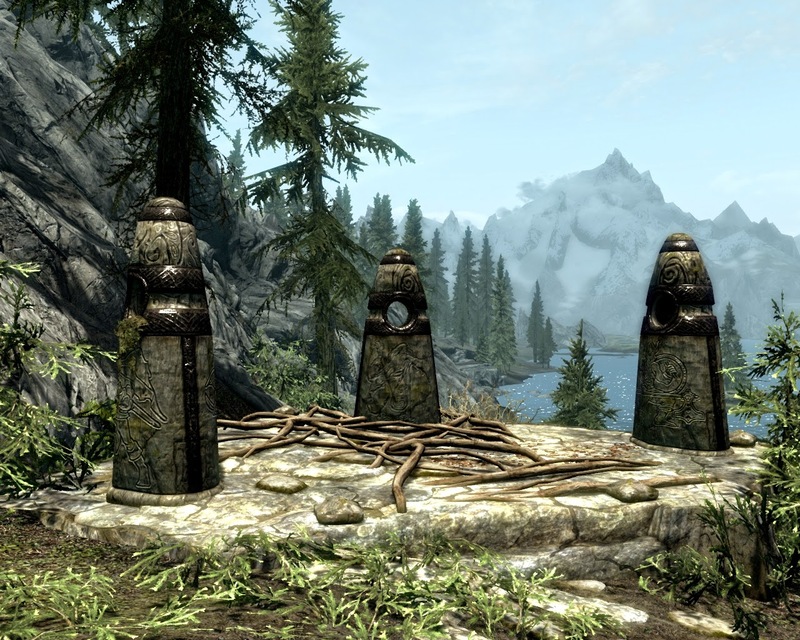 For those not already in the know, picking one of these stones let you learn either the Combat, Stealth, or Magic skills 20% faster than normal. The common wisdom I've heard is that these things are actually bad for you, due to the world leveling up around you (also the same argument for never sleeping, since this also increases your skill gain). This post is a little analysis of mine on that question. 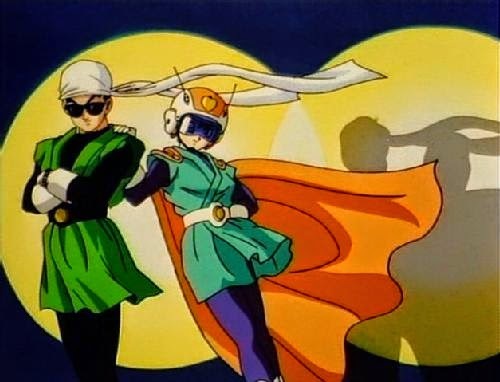 Another DBZ post, because why not? After I get some time with my new Doomtown game, I might write a little thing about that. Right now though, I've finally been able to get a good amount of real experience with the DBZ CCG, and with a new expansion previewed, it seemed right to consider these things. This won't all be about bad ideas, just mostly. Hopefully, this will provide a bit of perspective in terms of potentially reintroducing these rules. Best to get it out now, right?